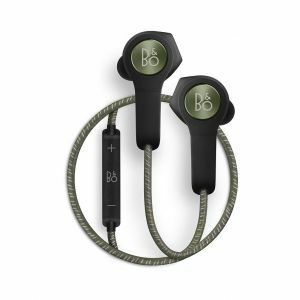 BeoPlay H3 are premium earphones that feature a powerful land authentic sound experience in housing crafted from a lightweight metal that makes it robust yet ultra-light. 26 air vents have been precision drilled into the housing of the earphones to provide both comfort and amazing acoustics. 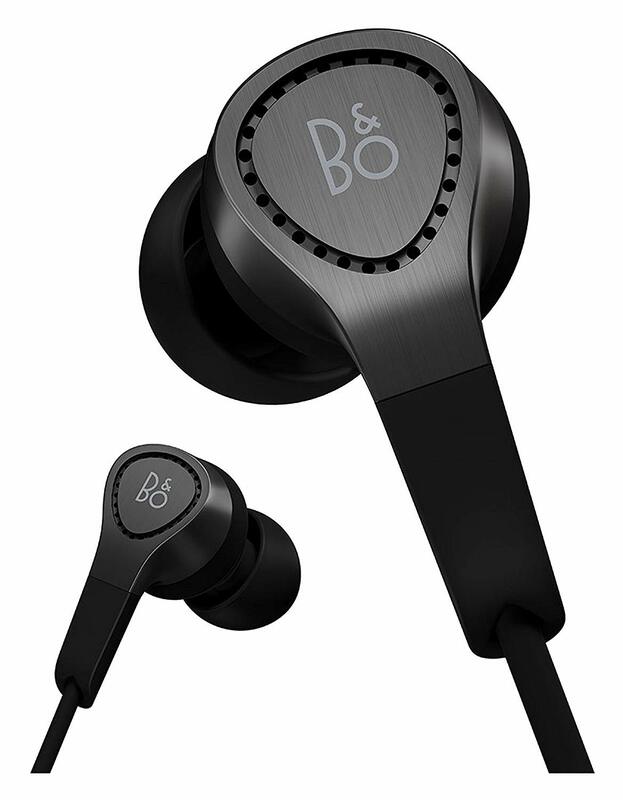 BeoPlay H3 is designed to fit your ears with air-tight precision and maximum comfort. 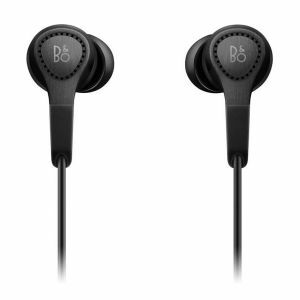 That perfect fit inside your ear ensures that there is no sound leakage – and that you get the best possible acoustic performance. 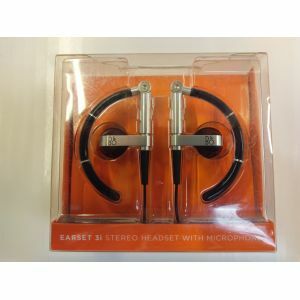 The inline remote and microphone give you hassle-free control over your device right from the cord. 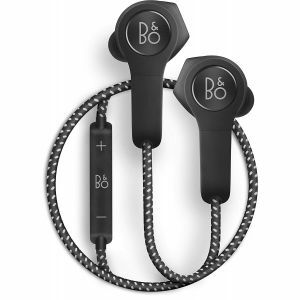 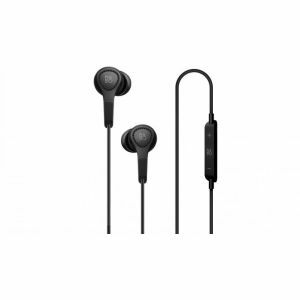 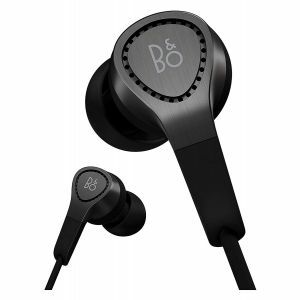 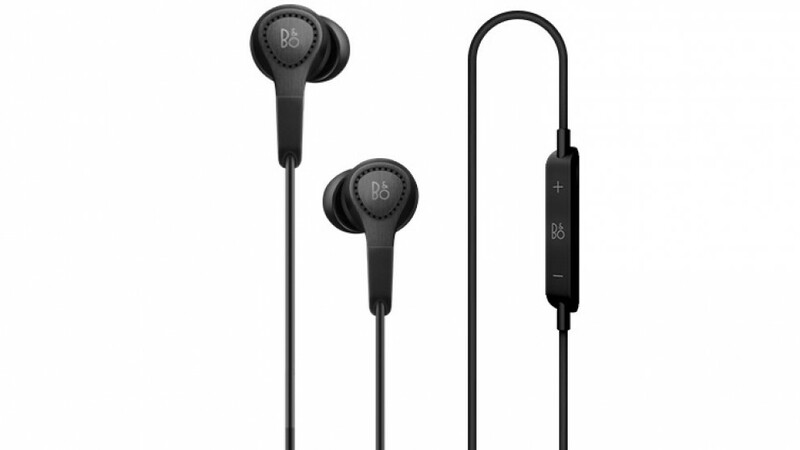 Bang & Olufsen BeoPlay H3 2nd Generation In-Ear Earphones for iPhone iOS - Black?